Unique style! 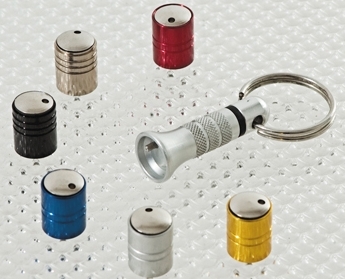 Set of 4 Anti-theft Wheel Bolts that comes out of the wheel only with a specific key. Silver, red, black for all types of wheel rims.